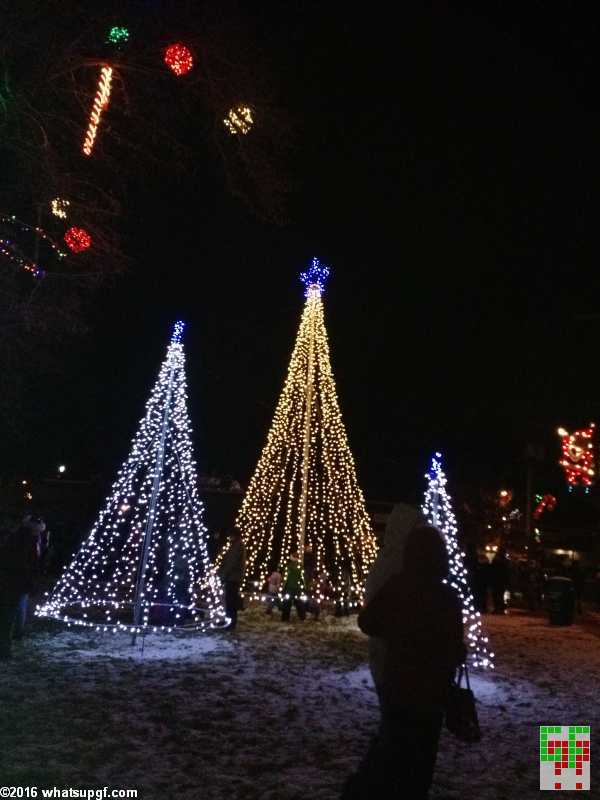 A while back I let you know about something new added to Gyro Park. 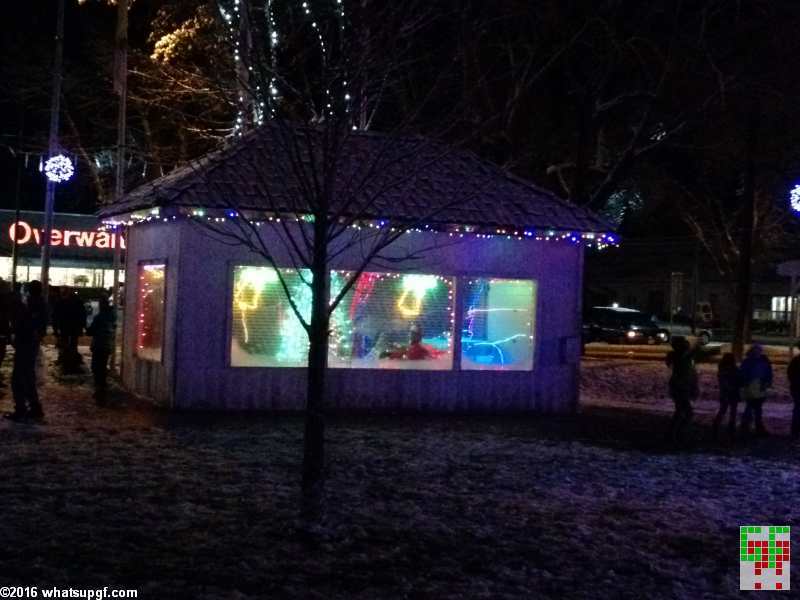 Well that was just the ‘tip’ of the luminous iceberg that has landed in Gyro Park. 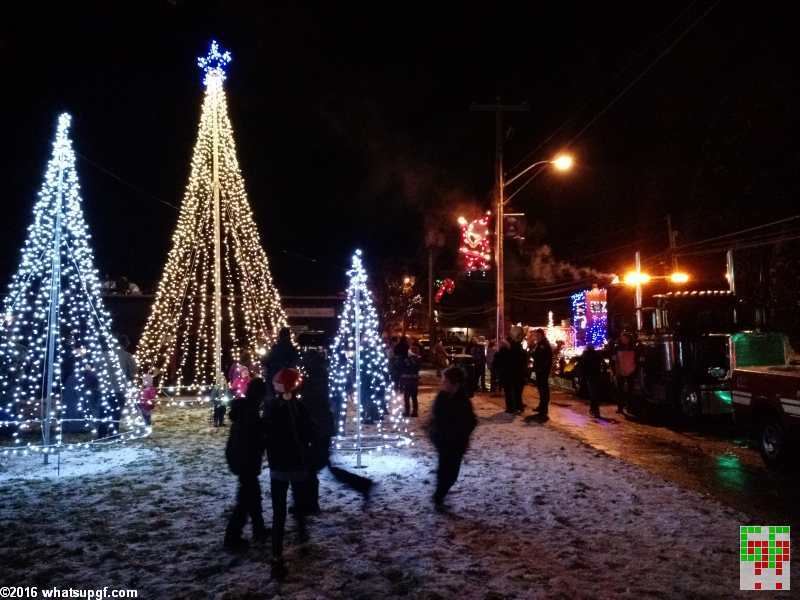 Dec 5th just after the Santa Parade the city held a ceremony to switch on the lights adorning Gyro Park and the newly installed Christmas Tree. 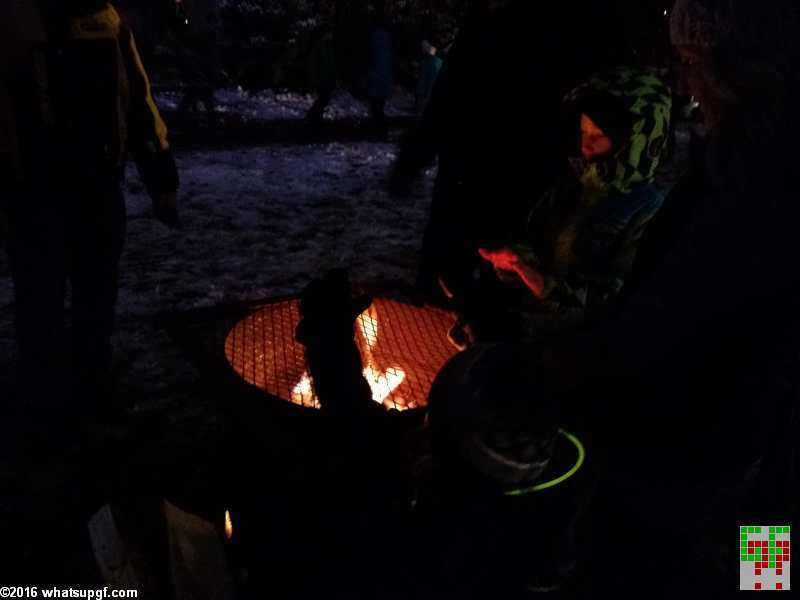 Quite a few people showed up – the weather worked out well for the event. 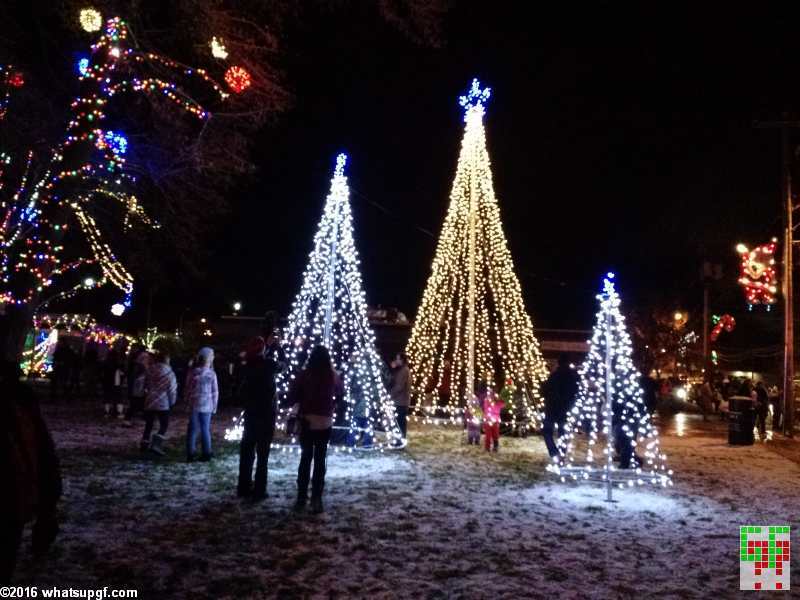 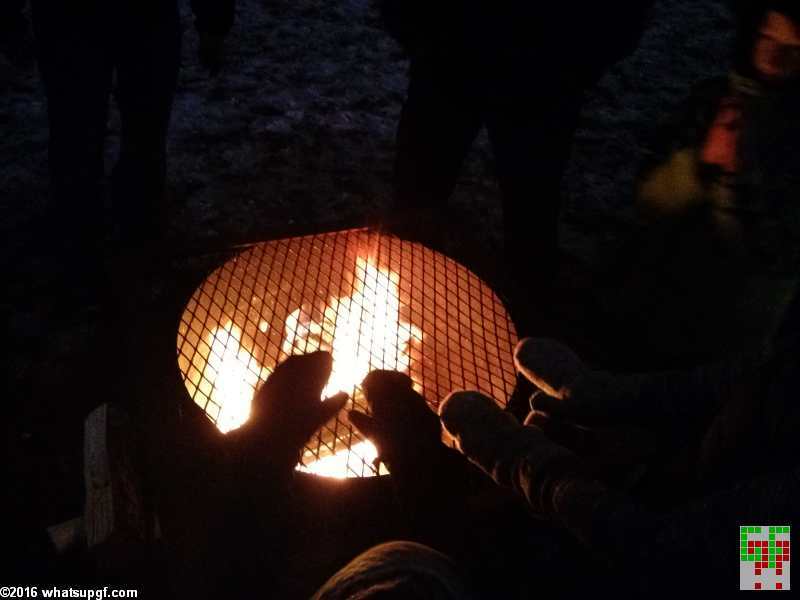 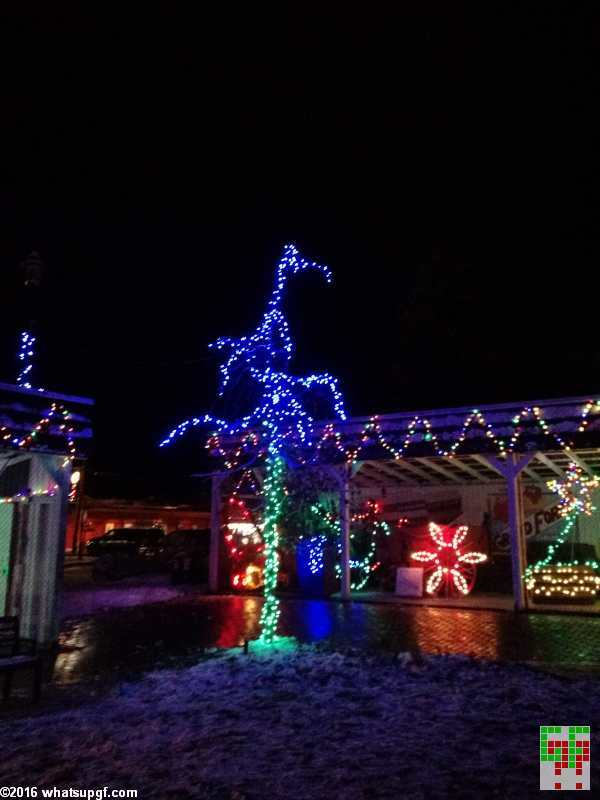 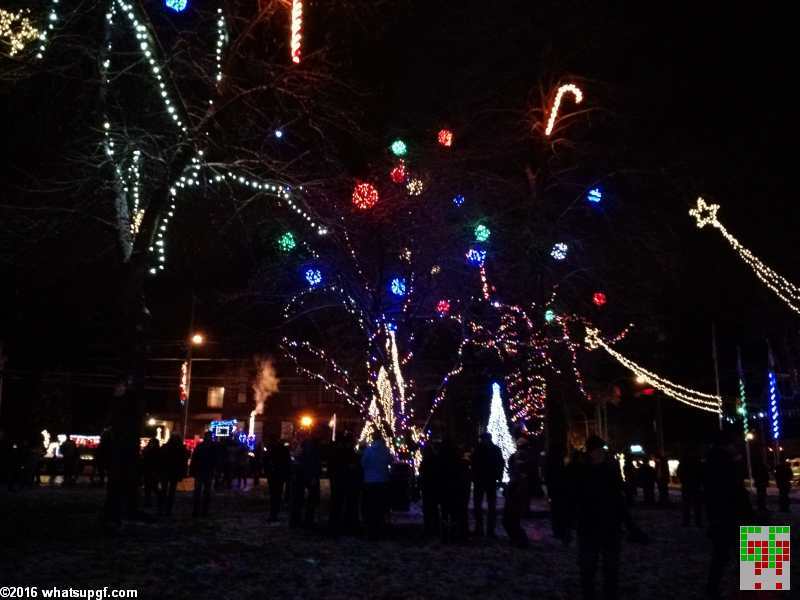 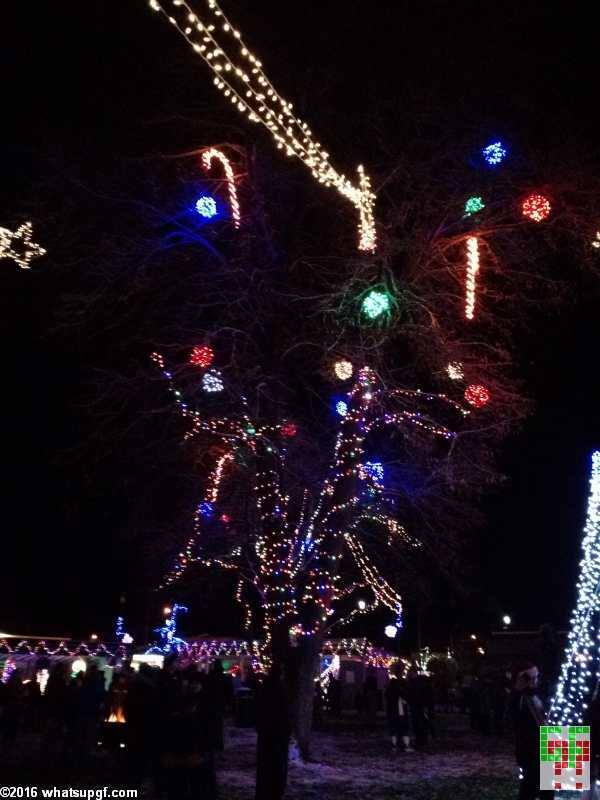 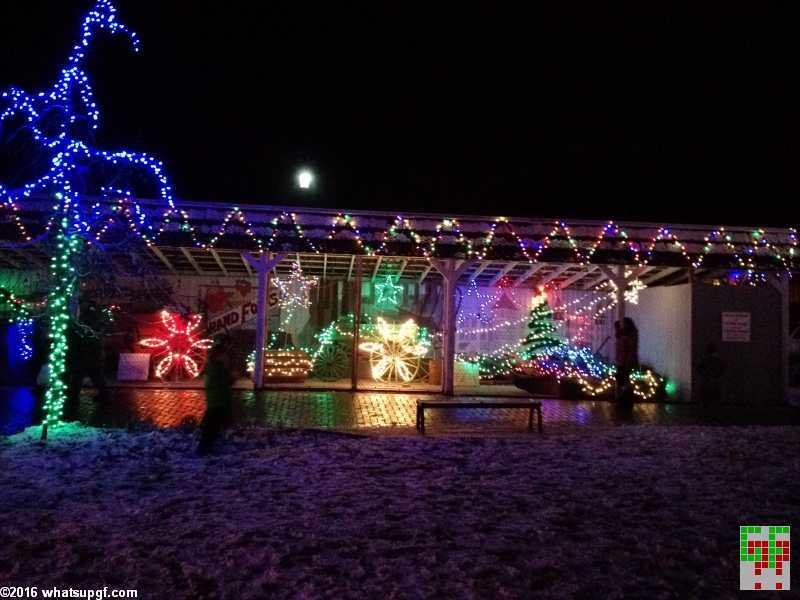 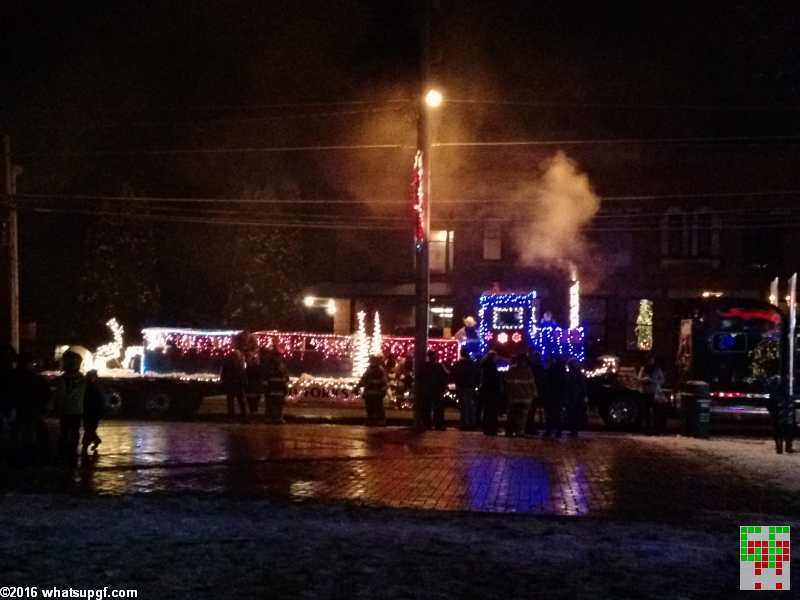 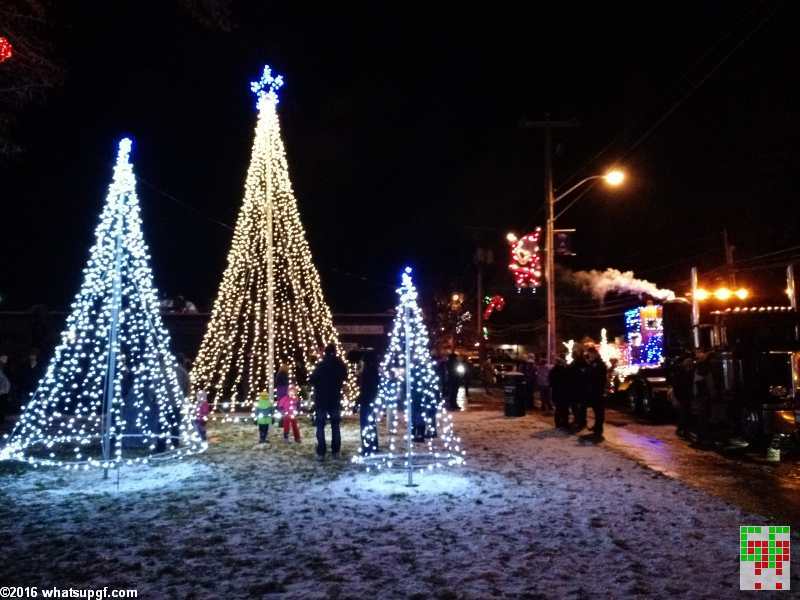 This entry was posted in Whats Up In GF and tagged Christmas Tree, Gyro Park, Lights on December 6, 2014 by gftvboss.